Many residents like to play or watch sports in Second Life. From soccer and football to wrestling or racing but one sport which has stood the test of time in Second Life is golf. 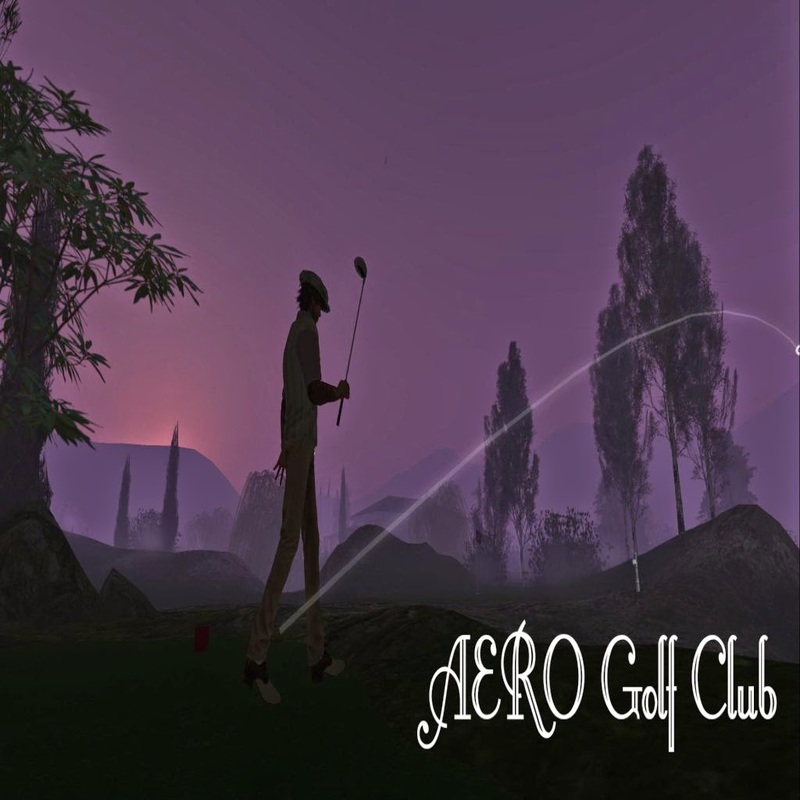 Sports venues have come and gone in Second Life however, one venue which has every golfer talking about is AERO Golf Club, owned and created by Kaja Ashland. Kaja was kind enough to sit down and have a chat with me about the club and to also tell me a bit more about herself. Piers: How did you get into golf in Second life and turn this into a business? place where we could meet, Second Life! This was in September 2006. Very early I figured out that I was a business woman in SL and this was just the right forum for me. I got a renal sim and started to build for RL companies. Piers: Can you tell us a bit about your golf club? Kaja: I and my partner liked to go play golf in SL but the best golf clubs closed and we could not really find any that we liked much. So we had this idea to create a very pretty golf club that was also very realistic and both easy for beginners and challenging for SL golfers. My partner Mikal had designed golf courses in SL so we decided that he create the tees and greens and I do the landscaping. We had much fun creating it and originally the idea was to just have it for fun for a while. But lots of visitors came and enjoyed the sim and the golf course so we decided to keep it. 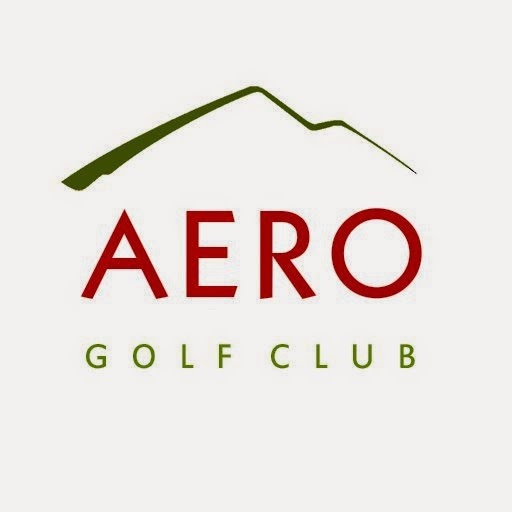 We met many nice people on AERO Golf club and we are happy that we decided to keep running it. Piers: In the early years of Second Life golf was one of the popular sports. Now 2014 has this still remained one of the top sports in sl and if so why? Kaja: I think it is because it is very realistic and pretty much just like playing in real life. Also it is a game where you can play in your own pace while you spend time with your friends and have fun. Piers: Running a business in Second Life can be hard, what do you think are the reasons why your club has remained as successful as it is? Kaja: Probably because the landscaping and the golf course looks realistic and you can play for "real". One reason can also be that we created many places to sit and socialize and relax in a nice environment. Now we also connected a few sailing sims to the golf sim with lots of sailing water and there are also cottages and boat houses to rent. Piers: What do you like to do when you are not working in Second Life? Piers: What is next for you? Kaja: Next is to finish our yacht club and marina and see how that goes. Would be fun if people came just to hang out there. We have no commercial interests in the golf sim or the marina so anyone is welcome to just relax or chat a little, all for free.